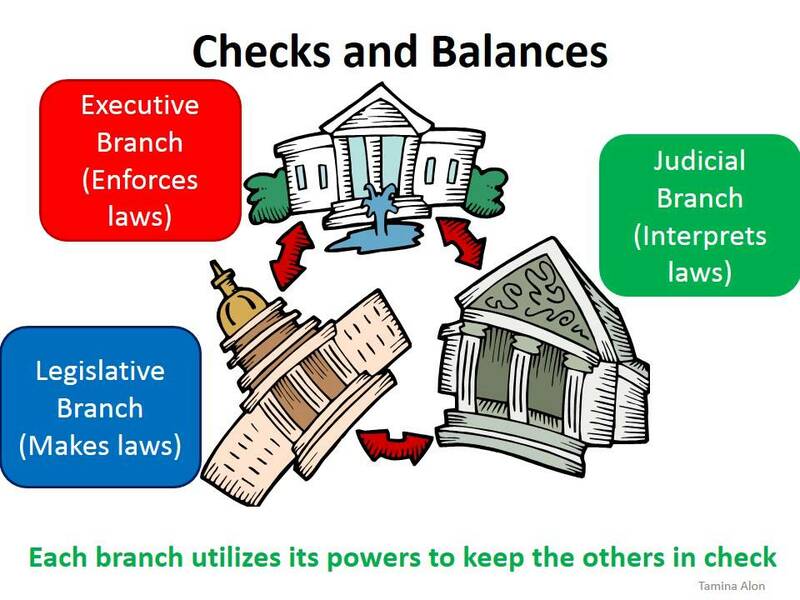 Letter to the Editor re: Checks & Balances and Separation of Powers | RANGEfire! I am writing to address what has become a pet peeve of mine. So many people these days act as if we live in some kind of pure, mob rule democracy, where the majority, including the majority of governing bodies, can do whatever the Hell they want, without any accountability. But there was no mention of applicable laws governing and limiting the way politicians operate and conduct public business. 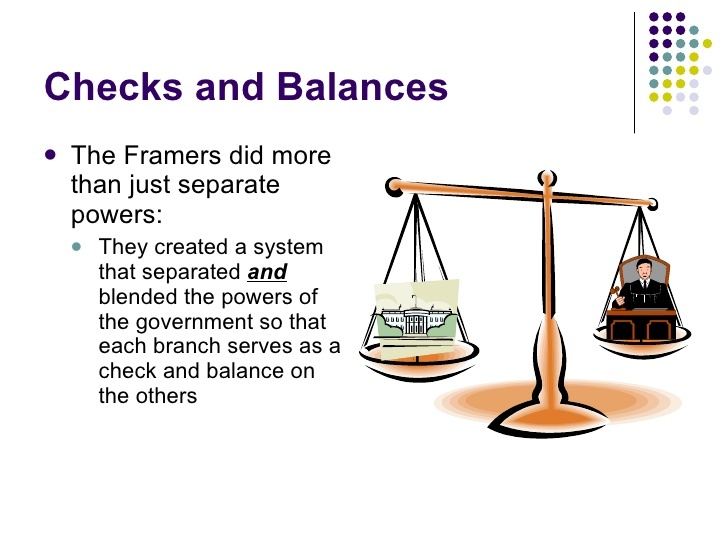 And no where in his presentation did he mention anything about checks and balances and the three separate and independent branches of government that are intended to provide balance and serve as a check on each of the other independent branches, including the democratically elected legislative branch, that is one of the cornerstones of our democratic representative republic, even at the local level. All I can say is how thankful I am for three separate and independent branches of government, including the judicial branch, and the opportunity to hold the legislative, executive and administrative branches fully accountable for their unlawful and overreaching actions. Otherwise, they often act as if they are gods, with no accountability whatsoever. Long live the Constitutionally Limited Democratic Republic of the United States of America — with Liberty and Justice for All!